NEW YORK (WABC) -- The NYPD is searching for a rare cat that was stolen from an animal shelter in Harlem. 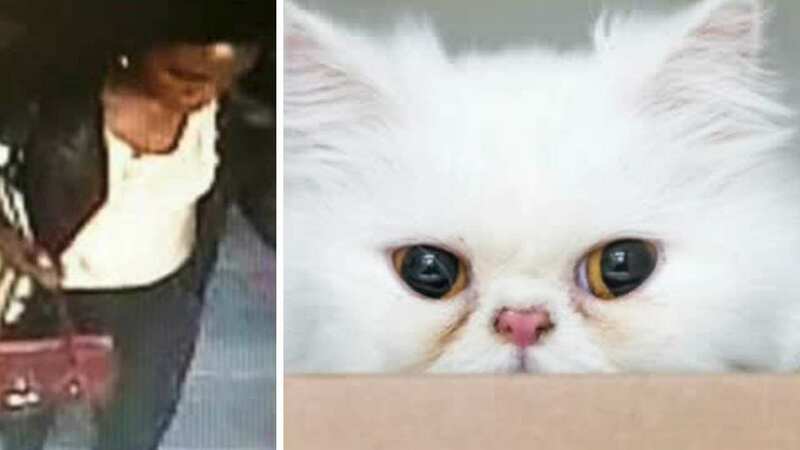 The one-year-old Persian cat named "Snow" was stolen Saturday from the Animal Care and Control Center's shelter on East 110th street. Police say a woman managed to stuff the cat into her purse and walk out with it during a busy time at the shelter. She stole the cat after being told it had already been adopted.